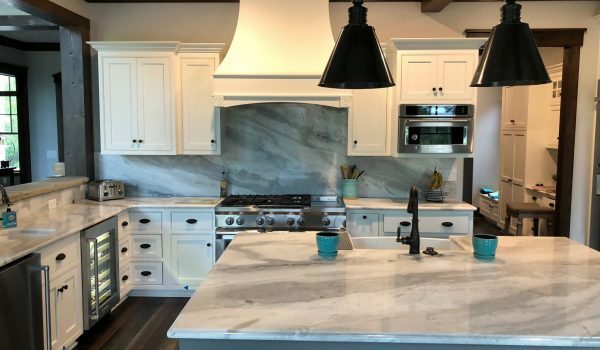 Begin at N2 Granite, Inc.
N2Granite has become the Lake Norman & Charlotte area’s choice for custom granite countertops. 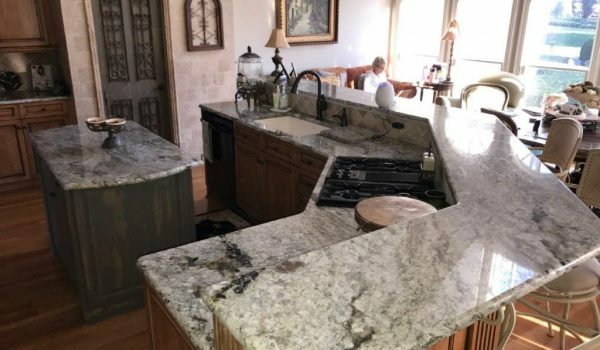 We provide custom fabrication and installation of granite and other natural stone countertops for the Lake Norman and surrounding areas. With highly experienced fabricators and installers we provide our customers with quality workmanship and superior customer service. We also have a full service showroom where you can work one-on-one with one of our knowledgeable sales consultants to select the perfect stone for your project. Our customers are N2 Granite as much as we are. Have a look at some of our latest work below. Visit the Store and Choose Your Stone. Our professional showroom consultants are ready to help. We show you how to estimate your project. 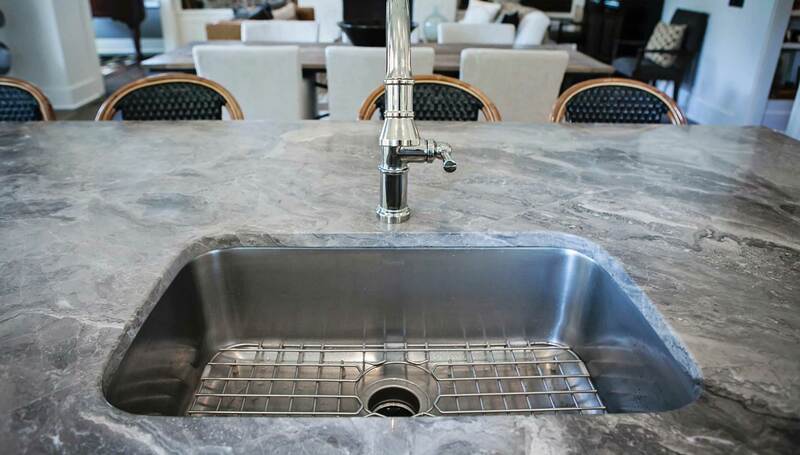 Then our service technician will do an onsite template where your granite will be installed. Next we cut your stone to your template and bring it to you. Our experienced installers will install your new granite. 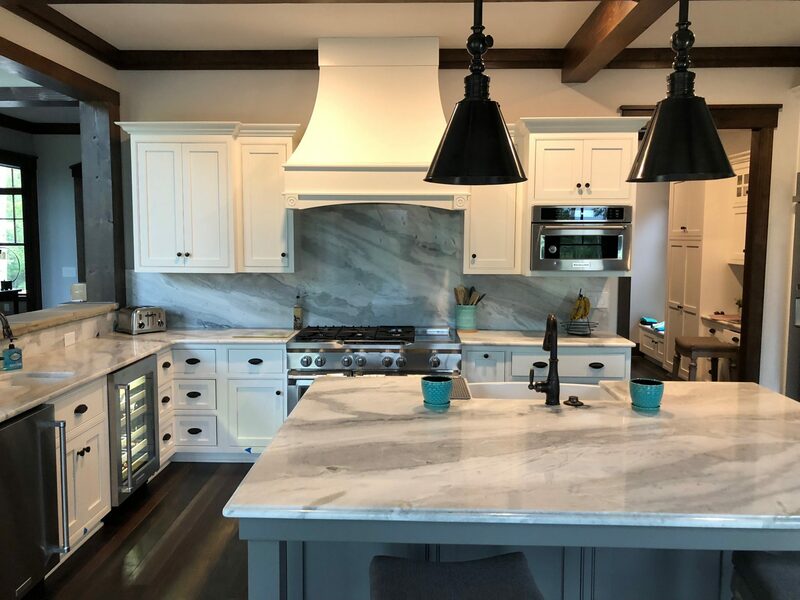 Our work has been showcased in many homes around the Lake Norman and Charlotte areas, including several award winning homes. 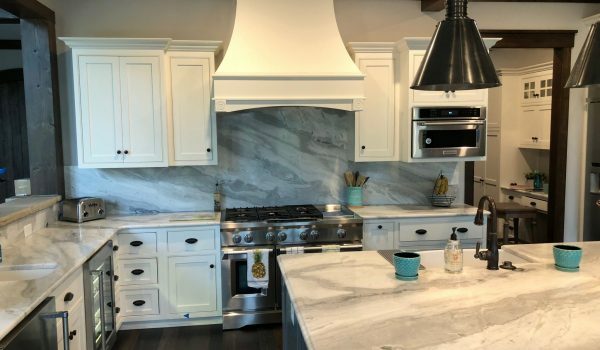 Our granite countertops were featured in the Lake Norman Home Builder’s “Best of the Lake” home built by Titan Custom Homes, the “Builder of the Year” home built by EFC Builders. Our work has been featured at HomeArama, in homes built by Cyras Custom Homes and E. S. Johnson Custom Homes. Our quality workmanship was also featured at the Holiday Benefit House in Concord. We strive to provide our customers with exceptional quality and an unmatched experience of superior customer service.